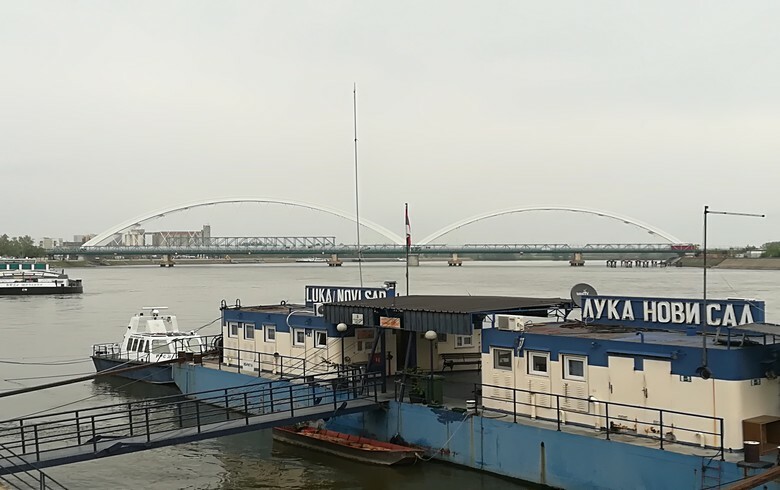 BELGRADE (Serbia), March 22 (SeeNews) - Dubai-based P&O Ports has placed a 7.99 million euro ($9.1 million) offer in a tender for the sale of Serbia's Luka Novi Sad, the state-owned company operating the Danube river port of Novi Sad, a Serbian economy ministry official said on Friday. "P&O Ports offers 7,988,389 euro," the official said in a video file posted on the website of news agency Tanjug during the opening of the financial offer of the UAE-based company. Earlier this week, the Serbian ministry of economy said P&O Ports placed a valid offer in the tender for the sale of Luka Novi Sad. The privatisation commission reviewed the submitted documents on March 18 after they were updated by P&O Ports earlier this month. In January, P&O Ports placed the sole bid in the tender for Luka Novi Sad. The minimum price for the acquisition of 8,151,174 shares of Luka Novi Sad, representing 99.37763% of the company's share capital, has been set at 7.99 million euro.